The total crypto market cap rebounded nicely and tested the $114.00B resistance level. Bitcoin cash is up more than 7% and it broke the $115 and $116 resistance levels. EOS price is gaining momentum and it could test the $2.40 resistance level. Stellar (XLM) is correcting higher, with resistances near the $0.0900 and $0.0940 levels. Tron (TRX) is currently flat above the $0.0270 support level, with range moves. The crypto market started a solid rebound from lows. 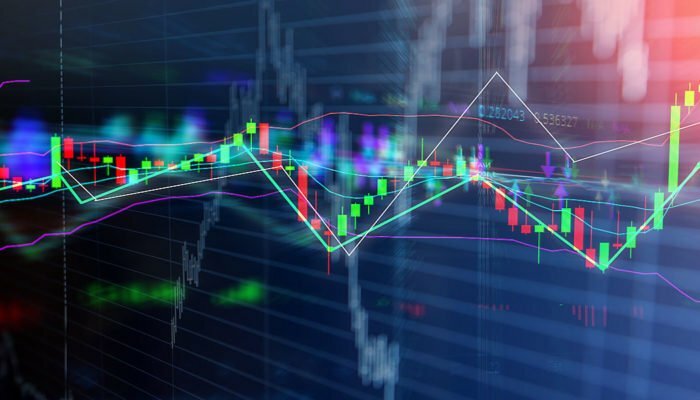 Bitcoin (BTC), BCH, Ethereum, EOS, ripple, stellar (XLM), tron (TRX) and other major altcoins gained momentum, with positive moves. Bitcoin cash price formed a solid support near the $110 level and later corrected higher against the US Dollar. BCH/USD gained traction and broke $115 and $116 resistance levels. The price is currently trading just below the $120 resistance level. Going forward, there are chances of more gains above the $120 and $122 resistance levels. On the downside, the main supports are $116 and $115. EOS price tested the $2.20 support level recently and later started a decent recovery. It broke the $2.25 and $2.30 resistance levels, and now it seems like the price might climb towards the $2.40 resistance level. Stellar price broke the $0.1000 support level recently and moved into a bearish zone. XLM tested the $0.0820 support and it is currently correcting higher. However, there are many hurdles for buyers on the upside such as $0.0900 and $0.0940. Tron price is currently consolidating above the $0.0270 support level. TRX needs to surpass the $0.0280 and $0.0285 resistance levels to start a fresh upward move. If it fails to move pas $0.0285, there is a risk of a downside move towards the $0.0265 support level. Looking at the total cryptocurrency market cap hourly chart, there was a solid recovery above the $108.00B and $110.00B resistance levels. The market cap even broke the $112.00B resistance and tested the $114.00B zone, where sellers emerged. In the short term, there could be a downside correction, but there are many supports near $111.00B and $110.00B. Therefore, dips in bitcoin, Ethereum, EOS, ripple, LTC, bitcoin cash, XLM, TRX, and other altcoins remain supported.